Clean Car Fax w/ zero accidents, 1 owner and excellent service history. 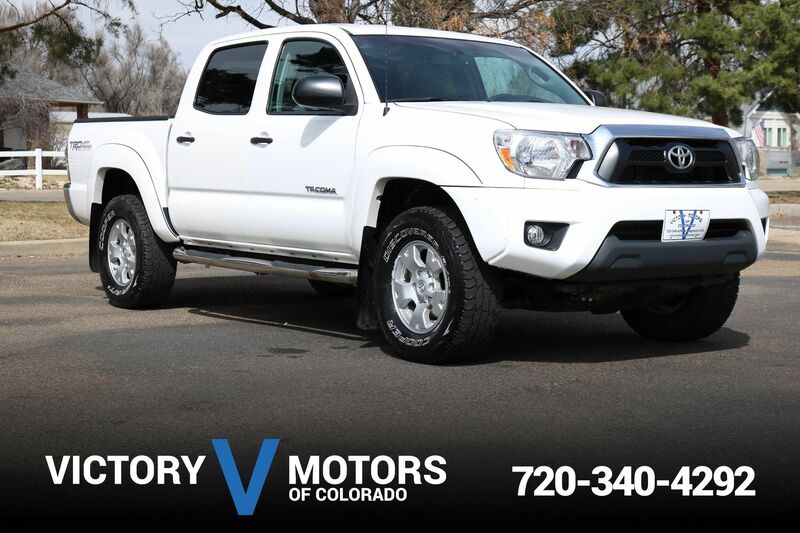 Features a reliable 2.7L 4CYL with 6 speed automatic transmission. 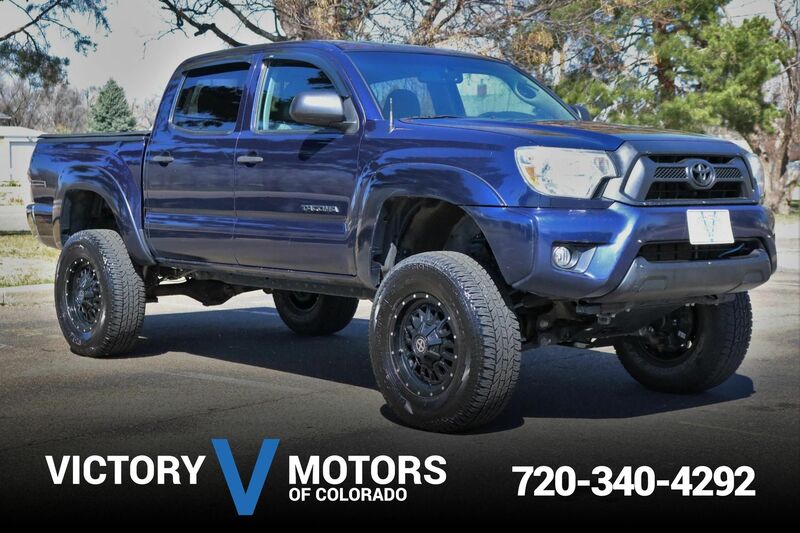 The exterior is Blazing Blue Pearl with premium alloy wheels, fog lights and Firestone all terrain tires. 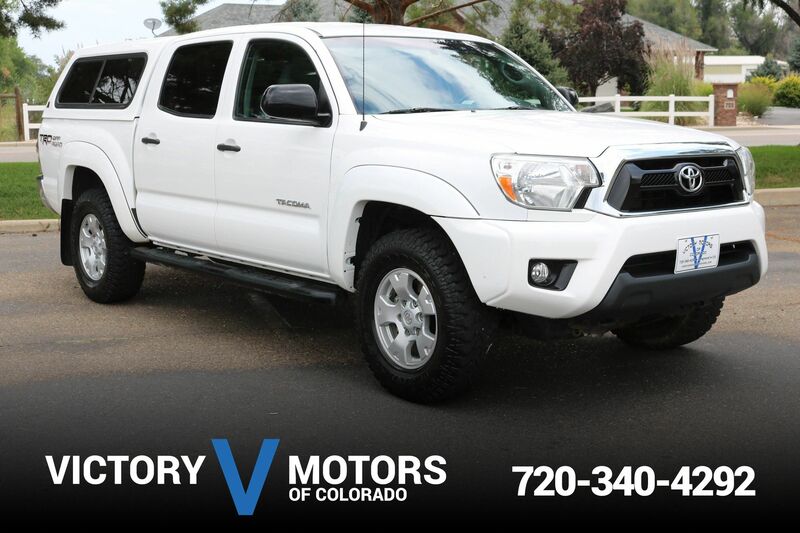 The interior includes Gray cloth, power windows/locks, easy access cab, folding rear seats, touch screen LCD, XM ready, backup camera, steering wheel mounted controls, USB and much more!